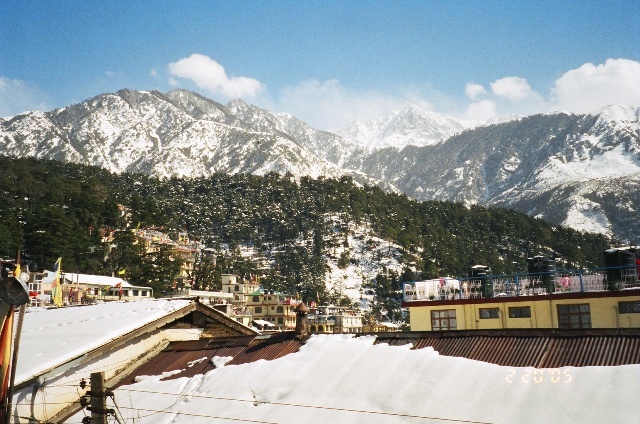 Mcleod Ganj is a sleepy, quaint yet popular tourist spot in Himachal Pradesh. 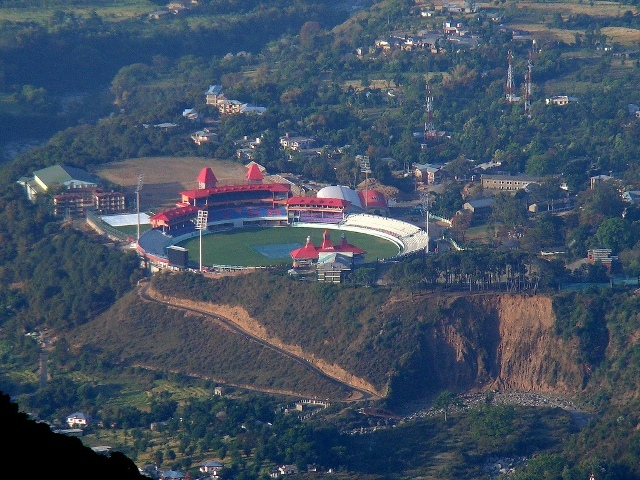 Named after Sir Donald Friell McLeod, a Lieutenant Governor of Punjab, it was established as a British garrison during their reign here. It still holds the colonial charm it was built with. Today it is headquarter to Tibetan government in exile and the holy residence of the 14th Dalai Lama. 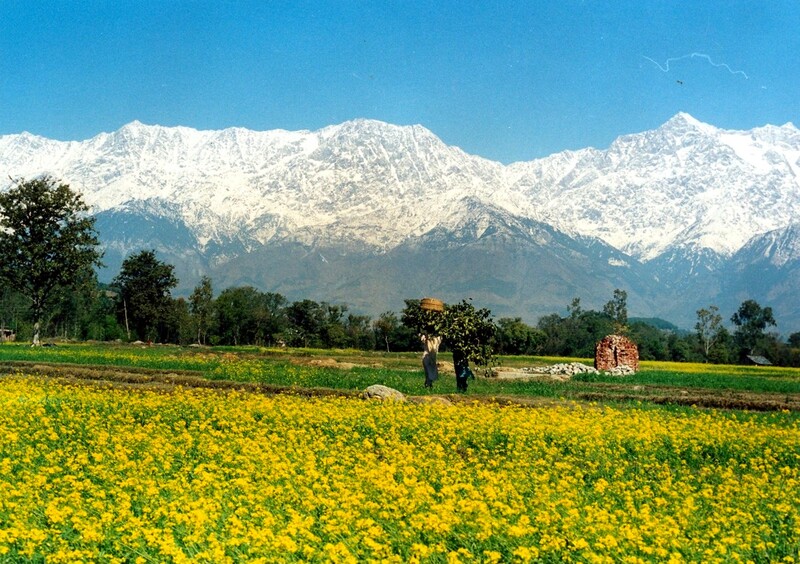 Mcleod Ganj was little known, came into limelight in 1960 when H.H. Dalai Lama and his entourage sought refuge here following the Chinese invasion of Tibet. The place has a strange yet awe-inspiring beauty. It has become a hub for Buddhist studies, literature, and traditional events. The Buddhist architecture, designs, artwork, monasteries etc. all are enthralling and soul stirring. 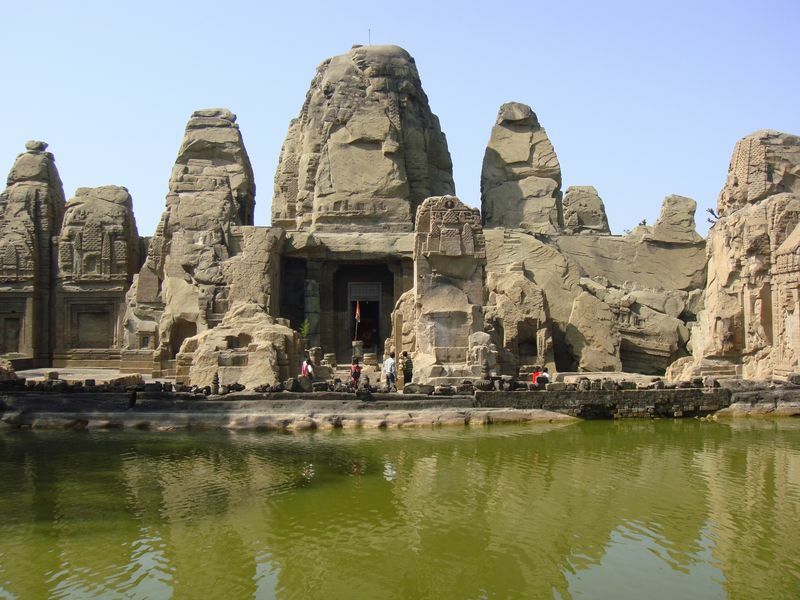 The natural landscapes, hill tops, Buddhist temples and shrines overwhelm you with a feeling of peace and serenity. 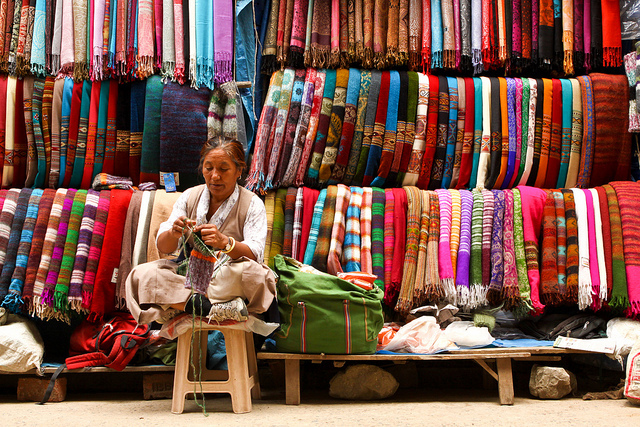 If you happen to be a shopaholic; Mcleod Ganj is full of traditional food, clothe, and accessories outlets. You will find multitudes of budget hotels, trekking agencies, internet cafés, and traveler restaurants doted across the streets here. 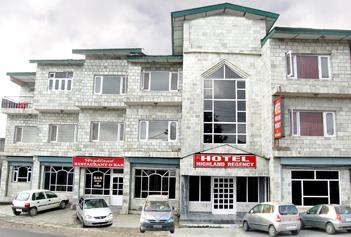 It also owns various video movie parlors, wall-to-wall shops selling Tibetan souvenirs and trendy clothing. The most popular Buddhist site in this town is Tsuglagkhang, the Dalai Lama’s temple. The temple is adorned by statues of Shakyamuni, Avalokiteśvara, and a statue of Padmasambhava. 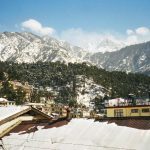 Mcleod Ganj is studded with exciting spots like – Naam Art Gallery, Tibetan Institute of Performing Arts, Library of Tibetan Works and Archives, St. John in the Wilderness(church), Triund Hill, and Dal Lake, and events like – Dharamshala International Film Festival. 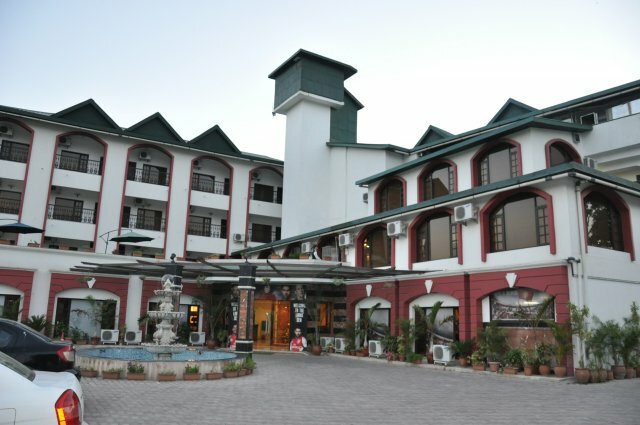 The flourishing tea gardens, exotic wildlife diversity and the pristine natural panorama serve a treat to the sight. The place is traditionally well maintained and reminiscent of the wondrous past. The worn out hill-tracks, offer thrilling opportunities for trekking and other adventure and recreational activities. The place on a whole is a great tourist delight and leaves you satisfied for every bit of your travel intentions. No where else would you find a better commingle of Buddhism, natural serenity, and rich indigenous culture.